It looks and feels real. 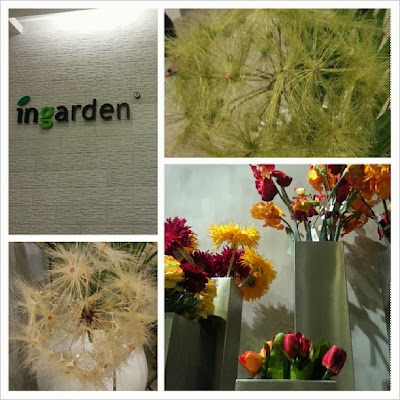 InGarden Philippines opened its flowers and decors shop at Quezon City last Saturday. 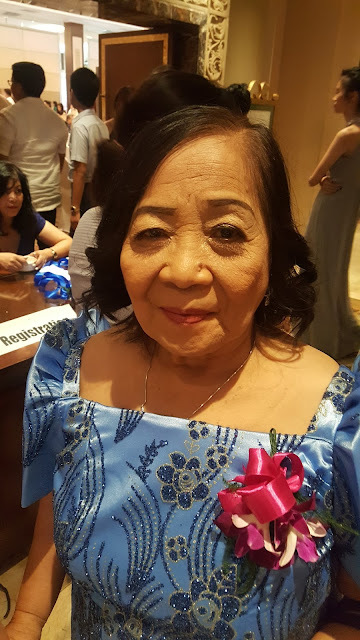 The decor enterprise importing and distributing artificial flowers, plants, trees and ornaments, planters and different decorative articles started in 1950 in Portugal is now in the Philippines. I found the products really convenient for most of the yuppies living in condos with no time to spare for watering and maintaining real plants and flowers. I've seen artificial plants and flowers that's really unique with Christmas decors beyond the ordinary. Why not a black and silver Christmas tree? These pieces will look good on closed empty spaces and will definitely bring the spirit of Christmas alive. What's most convenient is that you don't need to worry if dust will destroy the plants because it seems easy to clean because it's plastic. InGarden Philippines will soon offer cleaning of the products by special request. 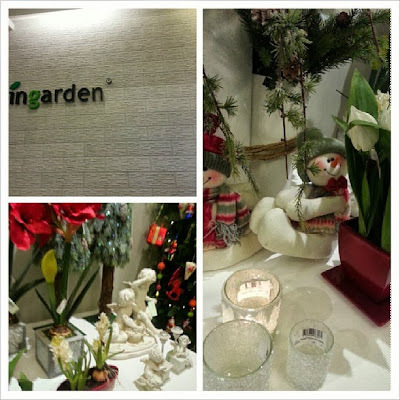 Make your Christmas special now with InGarden artifical plants, flowers, fruits and ornaments. 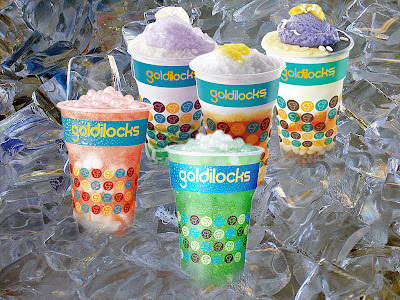 InGarden is located at No.6 Unit B-C 11th Jamboree St. corner Scout Fuentebella Extension, Quezon City. 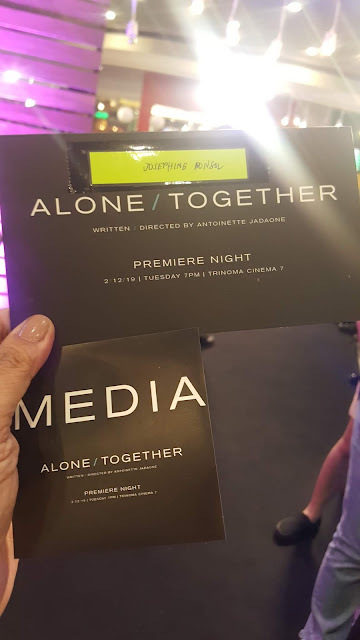 For more information, please call 416-6375/09231049945. You may also email info@garden.ph for inquiries or visit www.ingarden.ph. Like their Facebook Page at https://www.facebook.com/ingardenph for promos and updates.